Our horseback riding center “Centro Ippico San Lorenzo” is an entity in itself. 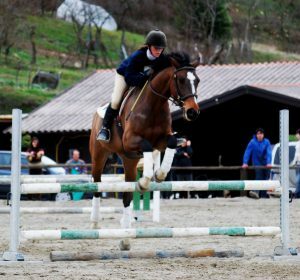 It has ponies for children, who, while enjoying themselves with an able instructor, will be exercising and improving such qualities as concentration, self-confidence, respect for animals, patience and coordination. 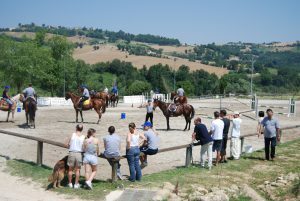 For those with disabilities, it is equipped for, and our instructors are trained for, therapy on horseback. 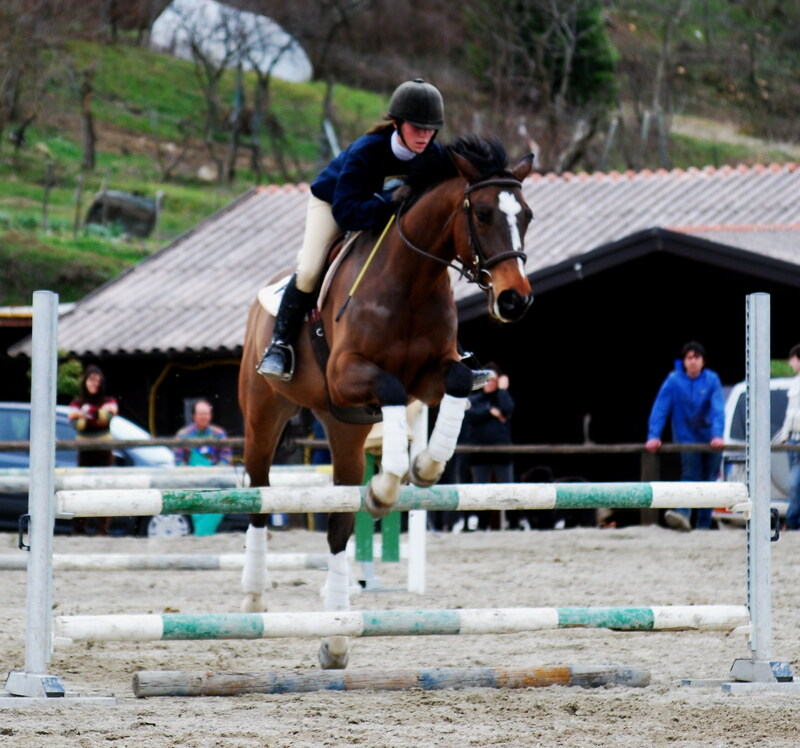 In addition to horseback riding lessons for adults, those with experience may choose to be trained to do jumps. For those interested in a leisurely and enjoyable way to savour our scenic area, visit the surrounding countryside on horseback accompanied by our guide. 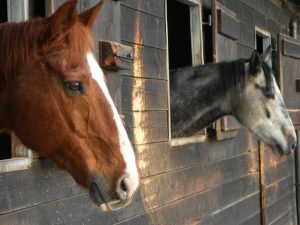 Aficionados of horseback riding may enjoy staying a few days at our adjacent farmhouse B&B Dimensione Natura. Expert riders can substitute 2 hours of lessons with a trek on horseback with our instructor. The B&B has a kitchen at your disposal. 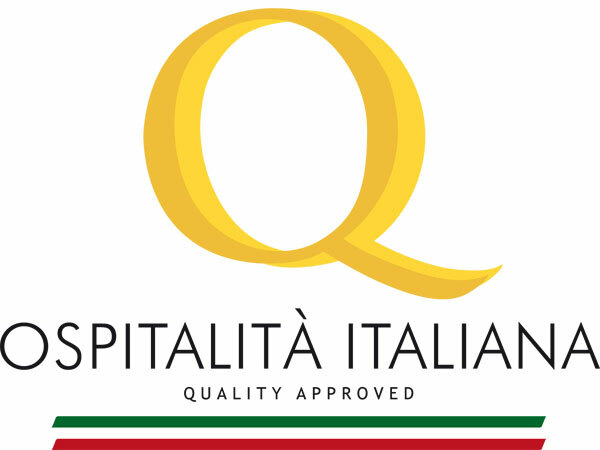 We can also arrange for half pension at the nearby Osteria del Lago. Cost: Euro 490. Insurance is not included.